Today’s a great day. Want to know why? 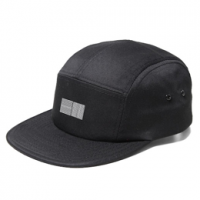 It’s because Hillsong United’s new album “Empires” launched worldwide. That’s worth celebrating right? So let’s put two and two together. Ready? 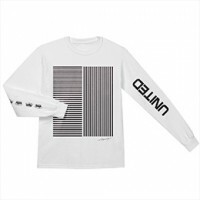 New Hillsong United Album + Outcry Tour = New Merchandise! First the good news. 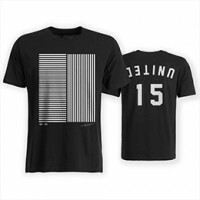 If you check out HillsongUnited.com, you’ll see if they have the following merchandise for sale. Now for the bad news. 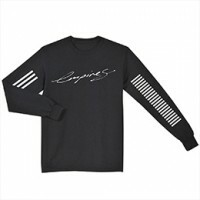 It looks like it’s only for Aussies (people from Australia) so you might need to see Hillsong United on tour to get an Empires t-shirt. In the interim, I’ll see if any of my U.S. contacts are planning on selling their new merchandise. Until then, enjoy the new Hillsong United Empires album! 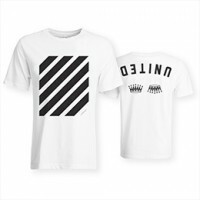 PS: Here’s a look at all of the new Hillsong United Empires apparel, clothing, t-shirts, etc. We’re can I get the tour shirt I tried to get one at the concert in Lubbock Texas but to many people in line!! !